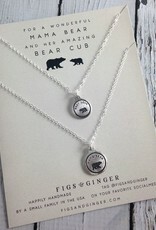 Figs & Ginger have the sweetest sets of necklaces ever! 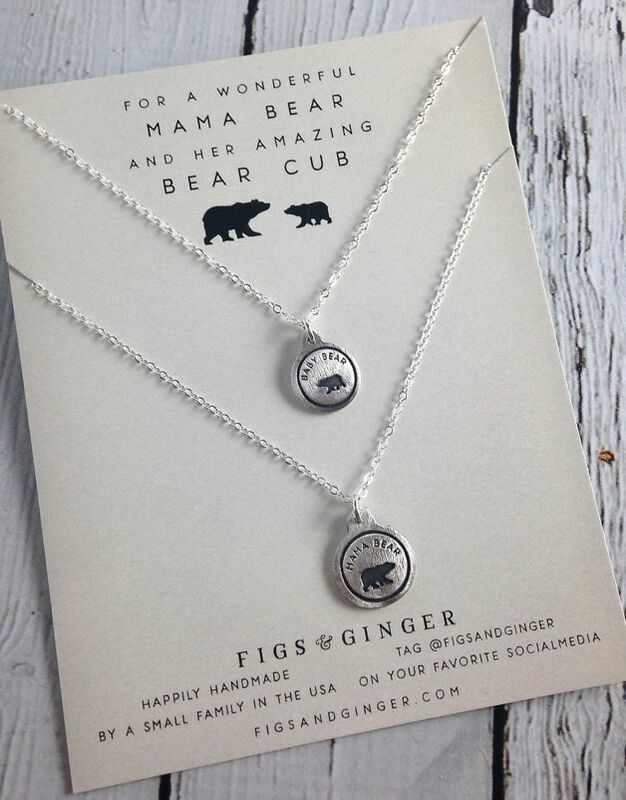 The perfect gift for mother and daughter. 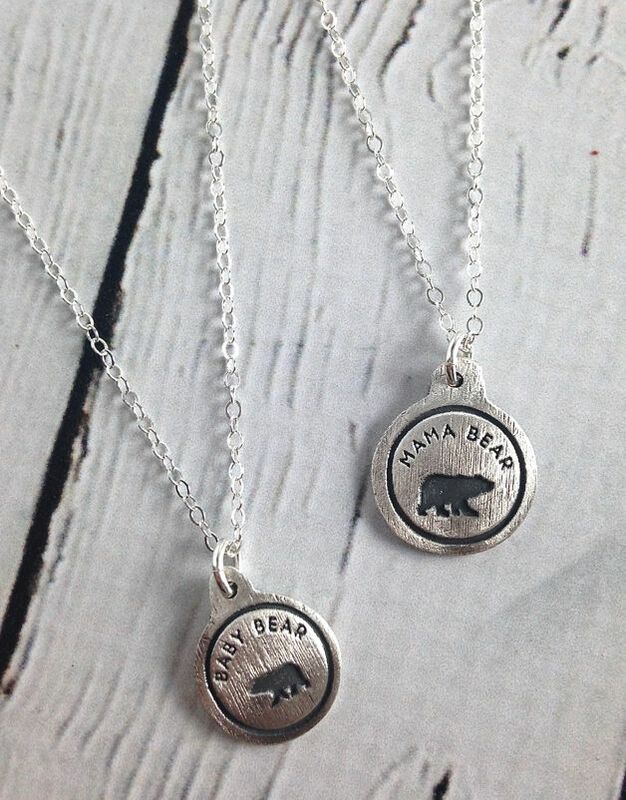 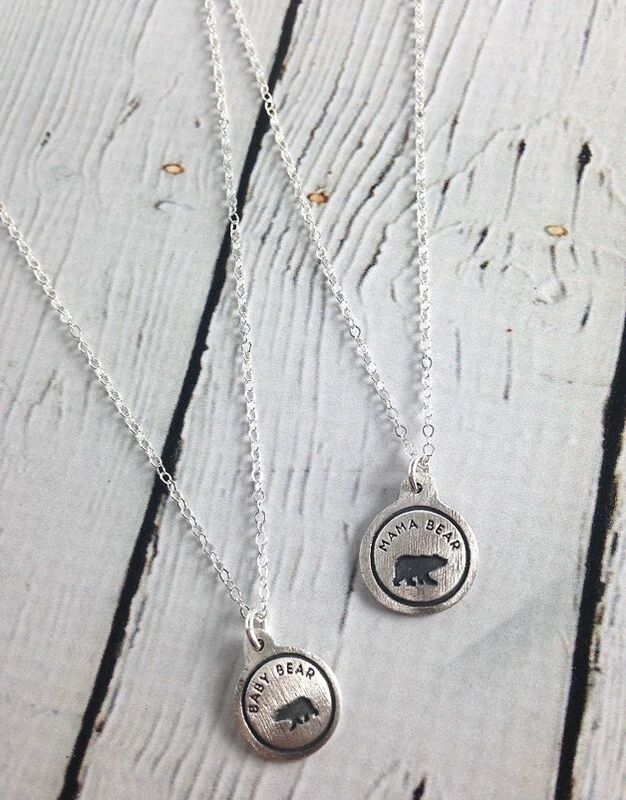 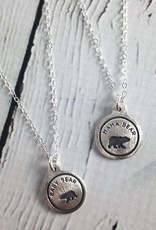 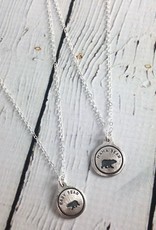 This is a mama and kiddo set that includes 2 18” necklaces with “Mama Bear” and “Baby Bear” pendants.